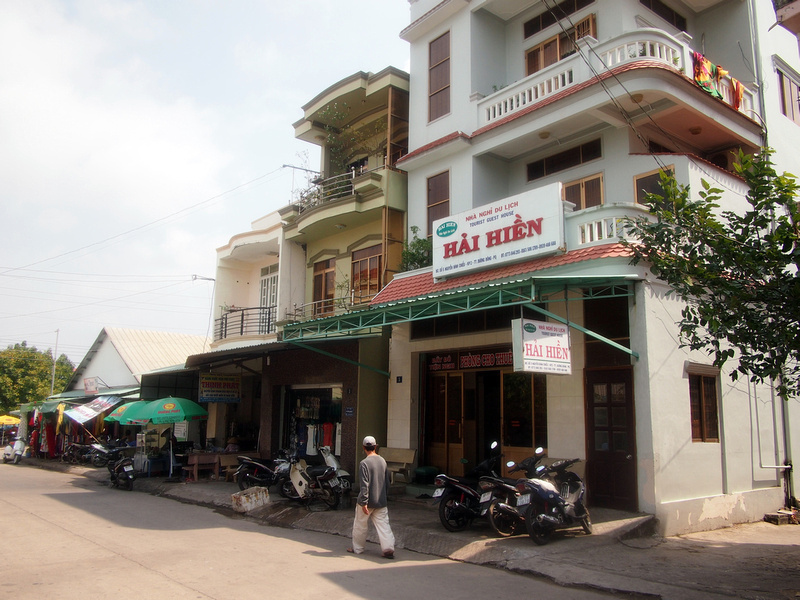 I stayed at the Hai Hien Guesthouse in Duong Dong Town, Phu Quoc island. I booked via Agoda and selected the hotel for its location in Duong Dong Town. Most people come to Phu Quoc for a beach holiday and prefer to stay by the sea. My plan was to rent a motorbike and ride around the island so I wasn’t interested in paying for a more expensive place by the beach if I wasn’t spending time by the beach. I also wanted to eat local food in town so for location this hotel was ideal. In terms of value for money you don’t get as much bang for your Dong in Phu Quoc compared to mainland Vietnam. 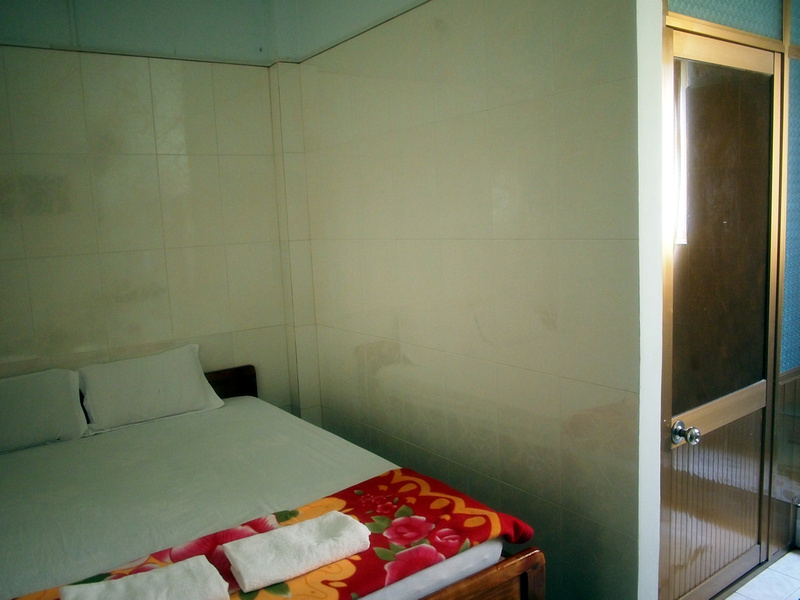 I payed about $19 USD a night for this place which would get you a nice room in, for example, Da Nang. Here though, $20 will get you a pretty basic guesthouse room. I saw the cheapest rooms online ranging from $15 to $20 USD. 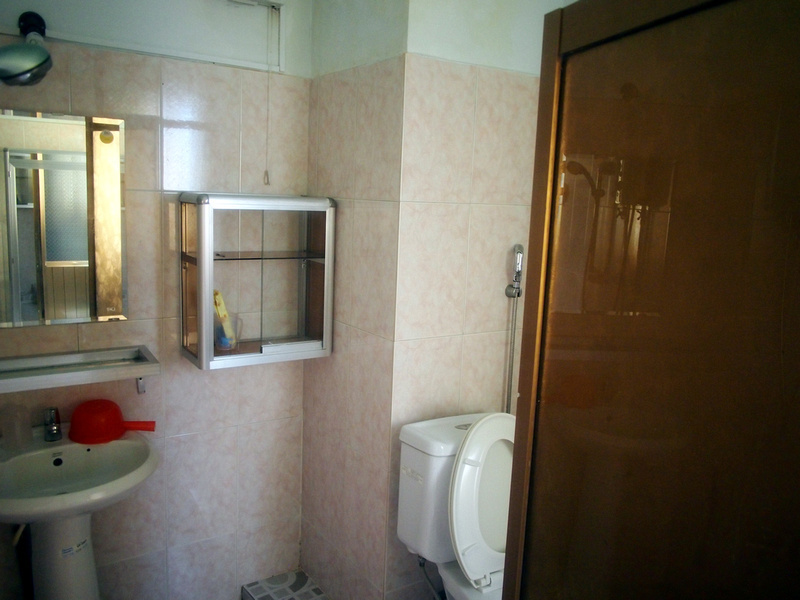 I got a double room with attached bathroom. The bed hard and they do that thing where they give you a blanket for a topsheet. I had A/C and a fan, but the fan was sufficient. The bathroom was ok, with an instant electric hot water box. No problem with the wifi signal in my room though there was only one power outlet, so I was sitting at the end of my bed to get a charge. The staff barely spoke English but we managed to work out a motorbike rental. 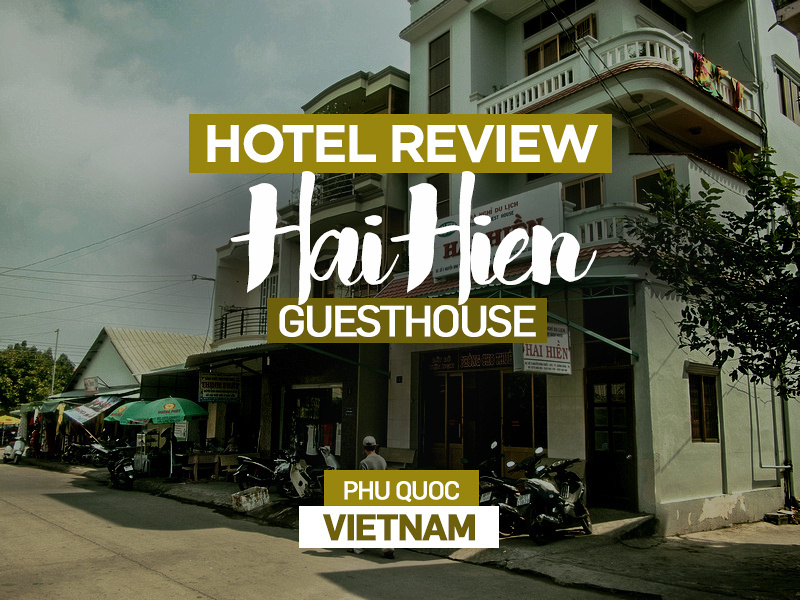 Book the Hai Hien Guesthouse online or search for more hotels in Phu Quoc.